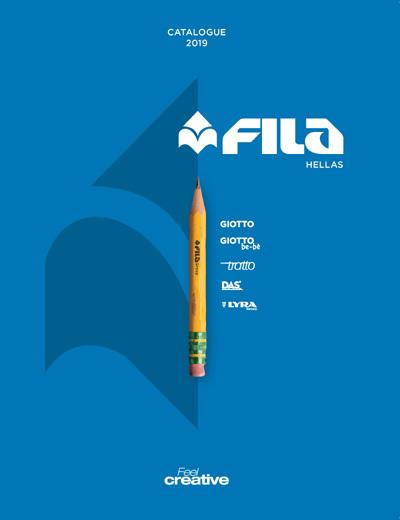 Coloring and decorating your school items with… Giotto Décor! Have you ever thought that painting on school supplies is one way to spend your time creatively with the kids? Do you like decoupage; Make your own bookmark with this technique! Every season is ideal for reading, but in the autumn, everything becomes more atmospheric, even reading, that gets another tinge! And in order not to lose the page of the book we are reading, we make bookmarks with decoupage! 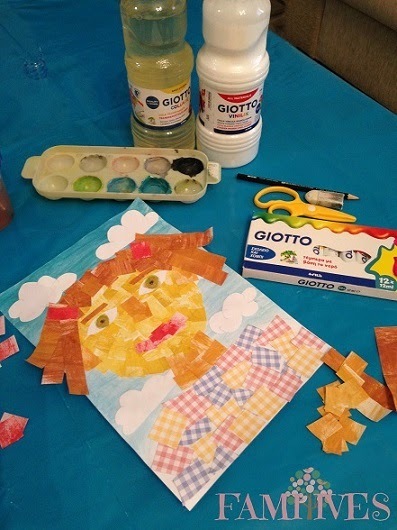 Create your own Collage portrait with Giotto! Today one super craft from Evaggelia Paparizou from forhappymoments.gr and Familives! Today we will see how we can easily and enteraining a children’s portrait with collage! 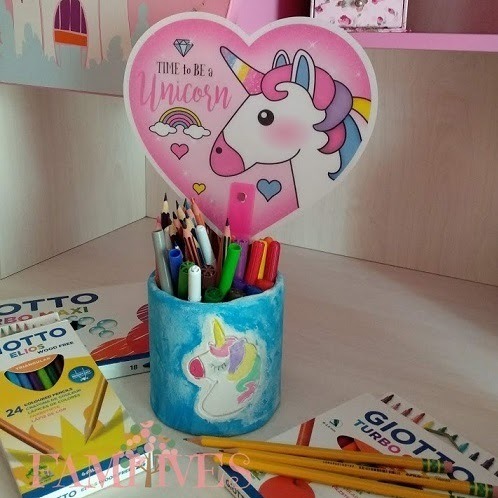 Creating the pencil case we like…Unicorn DIY! Back to School and the creativity continues from Familives and working mama. 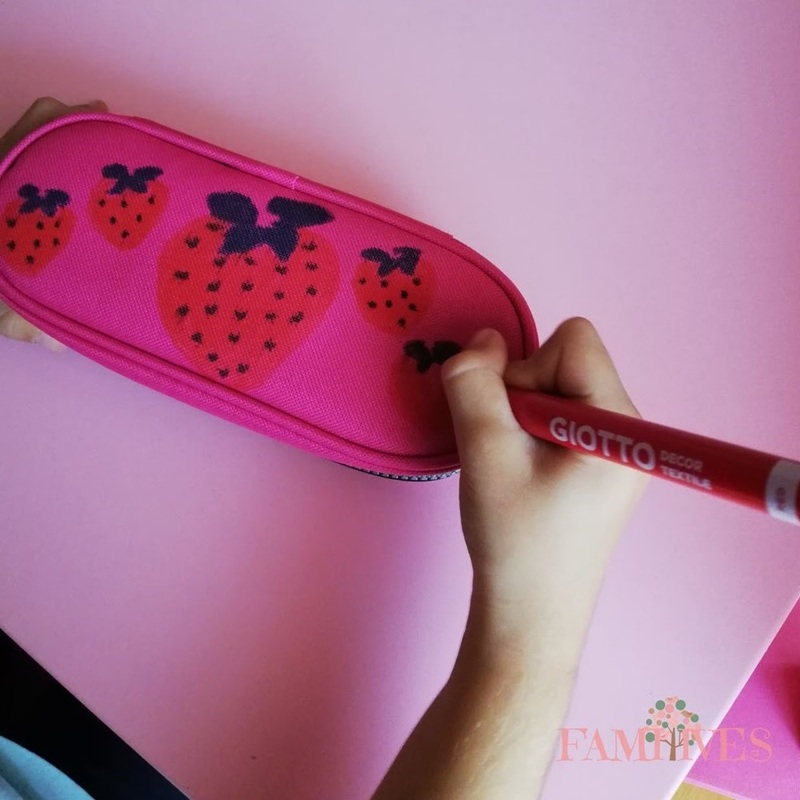 Anna Michti from working mama presents an amazing Unicorn pencil case! We have already passing the first week after the start of the new school year and the children have begun reading. And our first craft of the season is the clay unicorn pencil case! DIY Wooden Bookmark…coloring with Giotto! In the new September issue, Familives create a DECO-DIY wooden bookmark with Giotto colors! Now that schools open what is more creative than creating our own bookmarks for school! Decorate your room with amazing 3D clay frames!